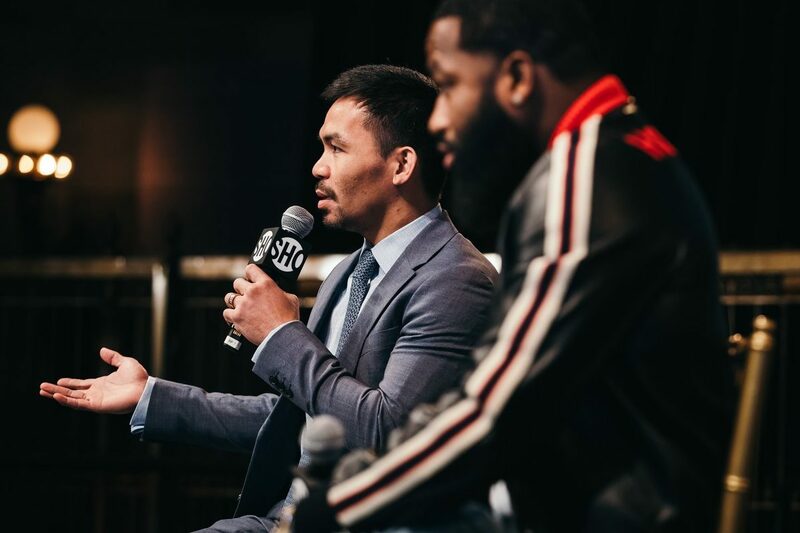 Under two weeks until Manny Pacquiao and Adrien Broner face off at the MGM Grand Garden Arena in Las Vegas, Nevada, more fights have been added to their undercard. Two top Filipino prospects, welterweight Jayar Inson and flyweight Genisis Libranza will make their United States debuts on January 19th, as Pacquiao looks to retain his WBA “regular” welterweight championship. Joining the card will be George Kambosos Jr taking on fellow lightweight Rolando Chinea, as Desmond Jarmon and Canton Miller face off in a super featherweight bout and Destyne Butler puts his undefeated streak on the line in a four-round welterweight fight. 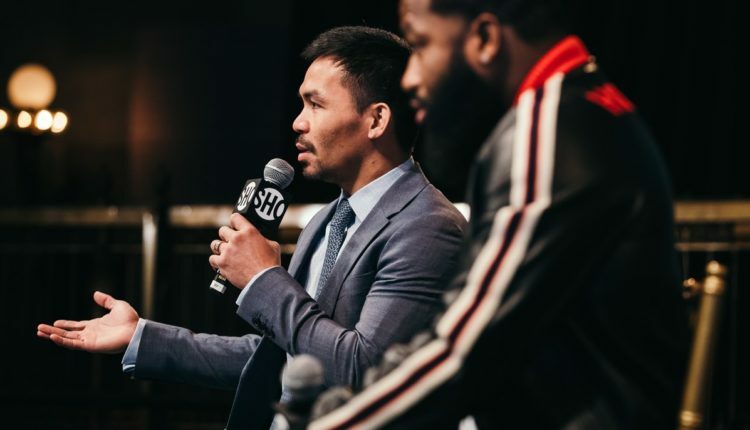 Pacquiao and Broner face off in the main event of a Showtime Pay Per View in Las Vegas, Nevada on January 19th.